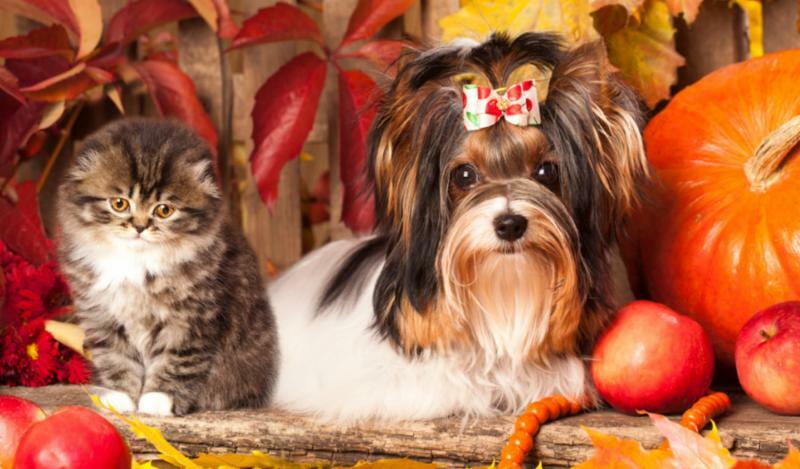 Do You Know How To Keep Your Pet Safe This Holiday? The holiday season is upon us, and many pet parents plan to include their furry companions in the festivities. As you gear up for the holidays, be mindful of the hazards that the season can bring to your pet. Here are a few tips to keep your pet safe during your celebrations. > Securely anchor your Christmas Tree. > Tinsel -keep away from your pet so they do not ingest it causing an obstruction. > Avoid plants such as mistletoe, holly, and poinsettias. > Holiday ornaments such as snow globes and bubble lights may contain poisonous chemicals to your pet, so keep safely away from your furry family. > Keep wires, batteries, and glass or plastic ornaments out of paws reach. > Holiday foods such as chocolate, grapes, raisins, currants, and xylitol ( a sweetener and commonly found in chewing gum) is toxic to dogs. > Keep alcohol away from your pet. > Keep liquid potpourri and burning candles away from your pet(s). > Make sure human medication is safely stored out of your pet's reach. > Limit or forego " Table Scraps " for Fido and Fluffy. 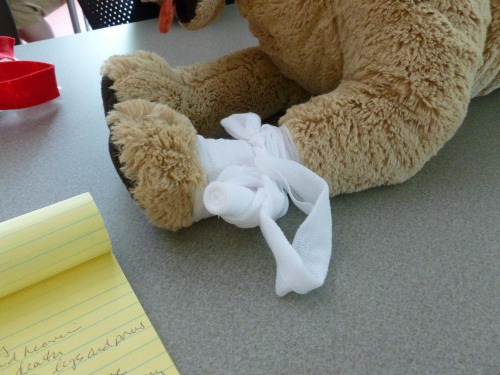 Chartiers Custom Pet Cremation will be offering a FREE Pet First Aid Class! 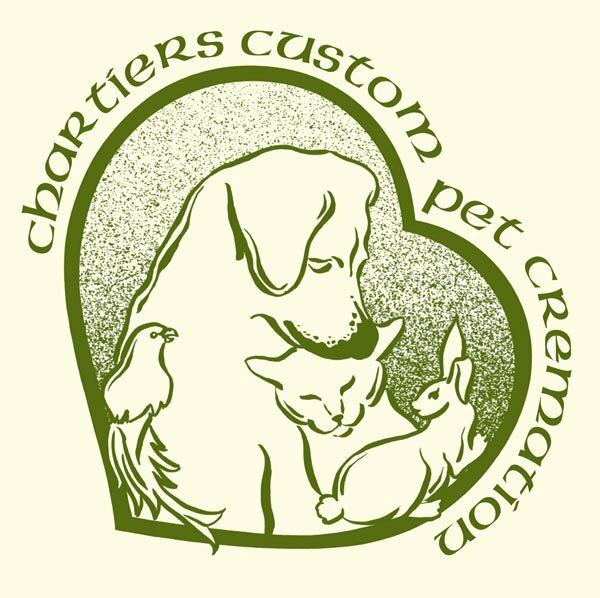 Pet Memorial Sunday is a very special time for Chartiers Custom Pet Cremation. 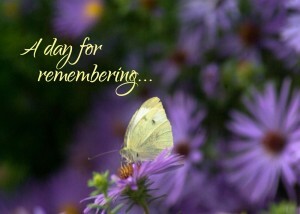 It is a day when families gather together to remember their beloved pet. Pictures and tributes written by the families are shared to recall cherished moments together. It is our privilege to produce and host this Tribute Scroll so that the fleeting presentation of that day can linger as a permanent reflection. Roses are the definitive symbol for love and this stunning keepsake can be a daily reminder of the special relationship you shared with your precious pet. Crafted of brass and measuring approx. 14" X 3," the inside bud of the rose is a compartment that holds a nominal amount of cremains and seals with a silicone plug. 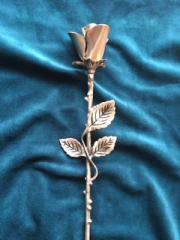 The Rose leaf can be engraved with your pet's name to add a special sentiment of your beloved companion. Available in Bronze, Pewter, and Crimson.